My 55th solo backpacking trip, 30th country to visit in Asia continent, total of 63 countries visited so far and of course, usual budget do-it-yourself itinerary from arrival to departure. This trip serves also as my last country to visit on my quest on completing to sightsee all of our neighbors in South East Asia. The eastern half of the island of Timor, East Timor, is a former Portuguese colony that declared itself independent from Portugal on 28 November 1975. Nine days later, Indonesian forces invaded and occupied the former colony, with the tacit approval of the United States and Australia. By July 1976 the colony had been annexed as the province of Timor Timur.On 20 May 2002, East Timor was internationally recognized as an independent state under the official name of the Democratic Republic of Timor-Leste. 2. In 1996, a Nobel Peace Prize was shared by two East Timorese activists named Bishop Carlos Filipe Ximenes Belo and José Ramos-Horta, for their struggle to achieve freedom peacefully. 3. 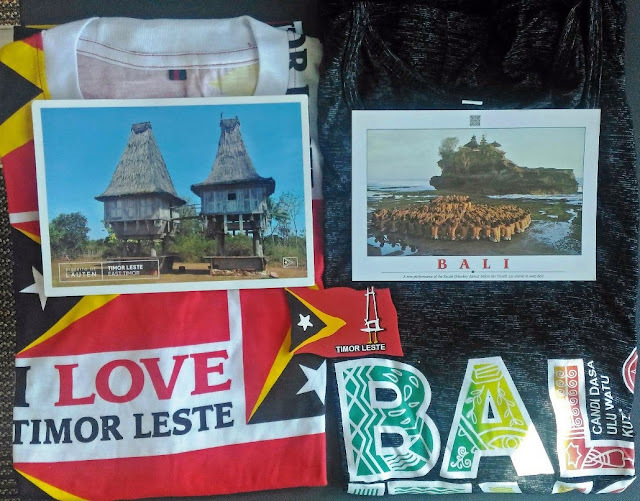 To look at a map of Timor-Leste, it is easy to think that the people of Timor-Leste might have descended from the Indonesians, because of its proximity. This would be incorrect; they are descended from the aboriginal people of Australia. 4. 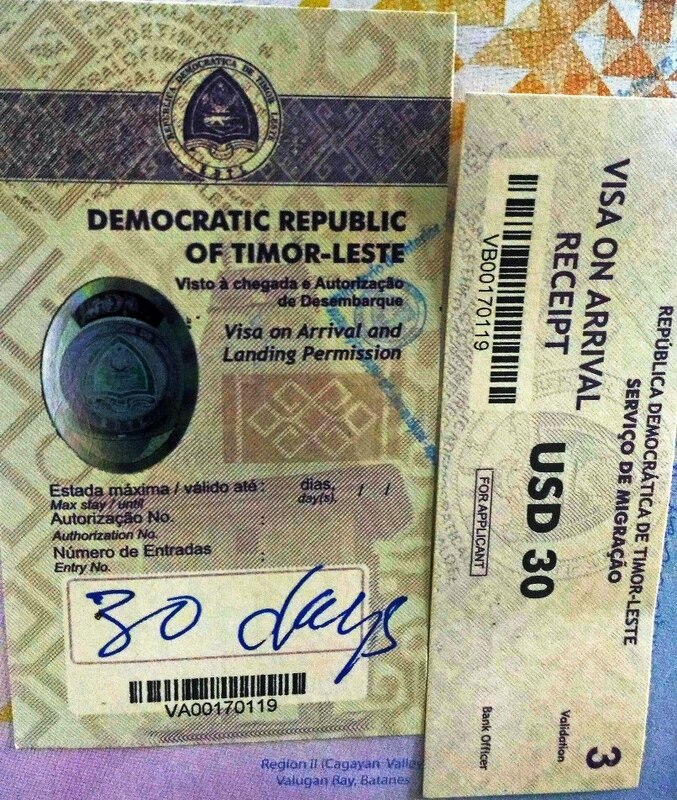 Did you know that there is no West Timor, and the farther west you travel, the more East Timor you get? 5. The literacy and educations levels in this country are extremely low. advance confirm hostel booking via agoda.com, confirm flight bookings with transit to Bali, Indonesia (nearest and cheapest airport to transit from Philippines). yes, I confirm Thai's are visa on arrival too in Timor Leste. only outbound ticket and hotel booking.